90s Revival has never been more on trend than if you stepped back into the 90s era. 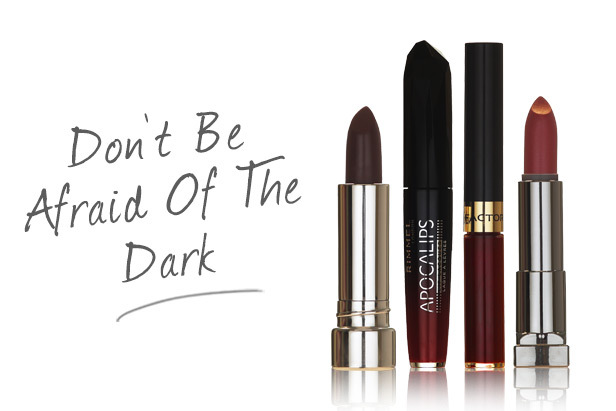 We’re not asking you to dig out your choker necklace and your Sporty Spice inspired work out gear but we do encourage you to lace your lips with a dark lipstick shade. SS14 gave us a huge insight into the beauty trends that key designers were keen to strut down the catwalk. Fendi and 3.1 Phillip Lim made a statement not only with their designs but with bold lip shades that set a precedent for the 2014 beautysphere. Traditionally, dark shades of lipstick have been reserved and boxed off for winter as a way to add a pop of colour to your winter wardrobe. But now, cast aside all of your S/S traditions and look at this season’s hottest lip colour trends that feature some shades that may surprise you. Berry lipstick shades are one of our favourites for evolving your every day make-up look. Add a subtle brightness to your lips with shades such as Calvin Klein’s Delicious Luxury CrÃ‡Ã¹me Lipstick in ‘Desire’. This is a deep and sumptuous shade of berry with undertones of subtle pinks. Top Tip – If you don’t want to go too heavy on your lipstick, the trick is to apply the product with your fingers. This will subtly build the colour up over time and lets you control how dark or light you want your lipstick to be. 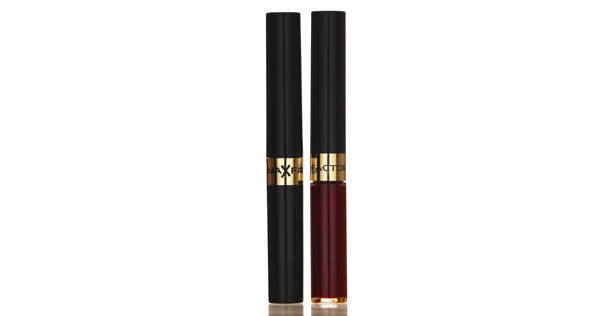 Max Factor’s Lipfinity Lip Colour is an intense shade of berry that will add a subtle, pretty colour to your lips. It contains soft blue undertones which suits a range of skin tones, in particular dark and olive tones. Top Tip – A nice trick to try if you want to tie your make-up look in together is to warm up the lip shade between your fingers and gently apply to your cheeks, blending upwards and outwards. This will pull the look in altogether and add a subtle glow to your cheeks. When Kate Moss stepped onto the scene in the early 90s, her striking facial features and long legs weren’t the only thing we noticed about her. Her ability to wear and rock a brown lip has always stuck in our memories as the ultimate 90s beauty trend. Take inspiration from the likes of Drew Barrymore and Kat Dennings when you’re thinking about trying this revived make-up trend. Bourjois Une’s Lip Toned Colour Lipstick in the shade L 21 is a good place to start. 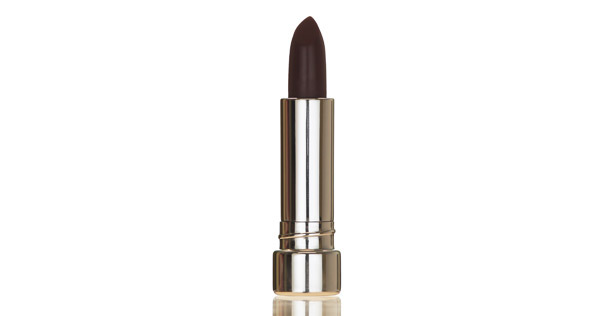 A deep, rusty brown, this matt lipstick is ideal for darker skin tones. Top Tip – Before you apply the lipstick, take a tooth brush and gently exfoliate the lips. This will leave you with a smooth base that will grasp the colour for longer. 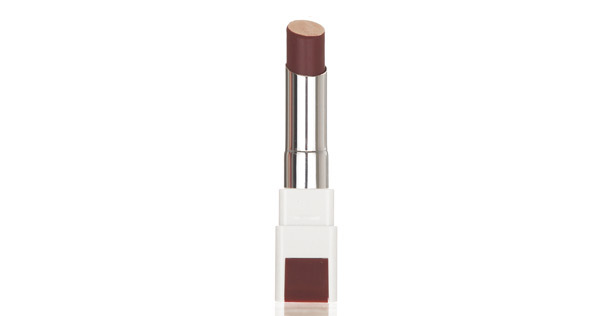 If you have a fair/light complexion, Becca’s Sheer Tint Lip Colour in Milla is a more wearable shade of brown. This Becca lip product is sheer and hydrating, leaving a subtle shine to the lips so that you can build the colour up over application. Top Tip – If you want the colour to last for longer, sweep a light dusting of pressed powder over your lips ‘ this will help to lock the colour in all day. Bordeaux shades are deep tones which compliment golden and darker skin. 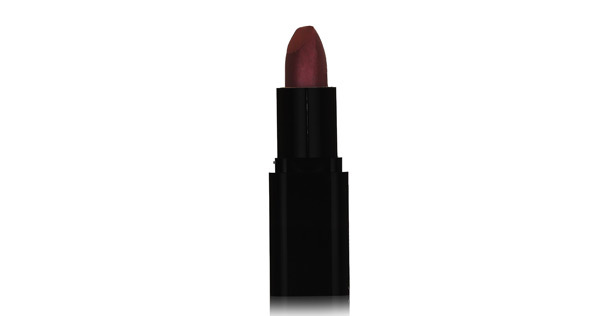 Maybelline’s Colour Sensational Lipstick in ‘Sweet Bordeux’ is a rich shade of burgundy which is a great transitional colour to take you from day to night. Top Tip – Apply this product with a lip brush to really accentuate your lips and enhance the colour. 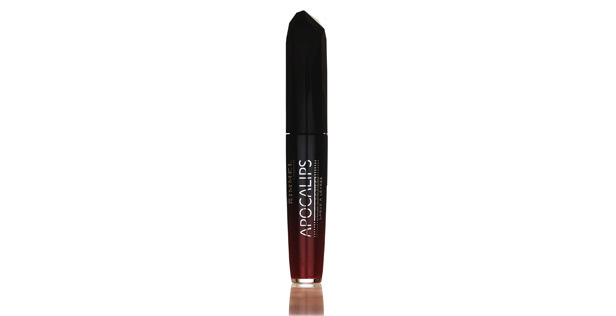 Rimmel Apocalips Lip Lacquer in ‘Across The Universe’ is an amazing product for adding an intense stain to your lips. It applies like a gloss which quickly sets and tints your lip for all day wear. Across The Universe is a sumptuous Bordeaux shade that will instantly add drama to any make-up look. Top Tip – Before applying this product, use a lip liner in a similar shade to outline your lips. This will help create the perfect pout. Check out our Berry Lip Tutorial if you want to see a quick and easy way to wear this staple trend.